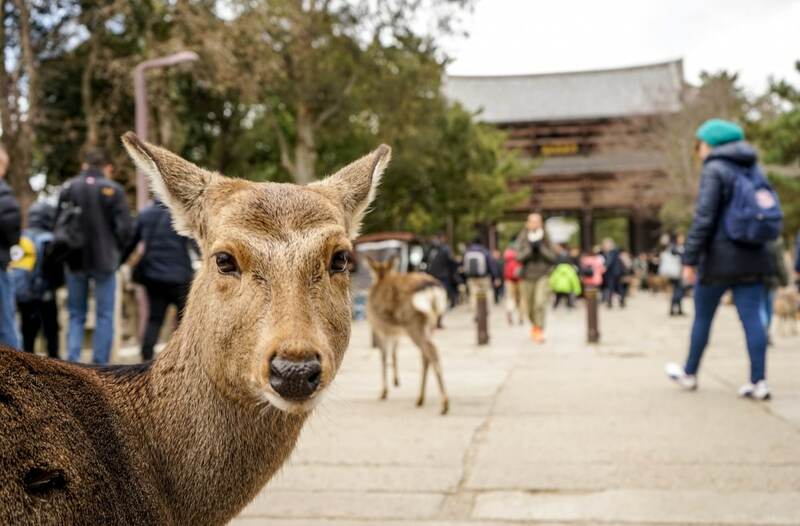 Nara is known for its population of friendly sacred deer who freely roam between the ancient capital's temples and shrines, always on the lookout for deer crackers. We have chosen some of our favorite hilarious photos of these adorable, derpy critters. From tough, macho deer to those who just want a nap, you can almost read their thoughts! THIS is what I think of those deer crackers! Damn... did I leave the iron on? Maybe she's born with it... maybe it's Maybelline? Major Side-Eye reporting for duty. Although the sacred deer are totally adorable (and wonderfully derpy) please remember that they are in fact wild animals. Be sure to treat them with kindness and respect, or you may get bitten or kicked. If you want to learn more about "deer etiquette," you can find a quick guide here.